Let's face. Malaysians do love their local flavours. Case in point - Nasi Lemak, cendol, salted egg yolk and durian. 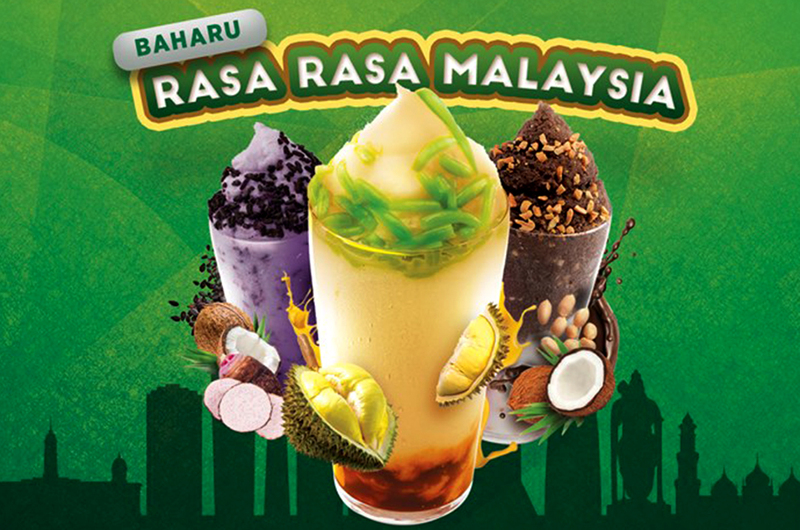 In conjunction with Hari Malaysia, CoolBlog Malaysia has launched Rasa Rasa Malaysia, its new range of colourful flavours catered to Malaysian taste buds. 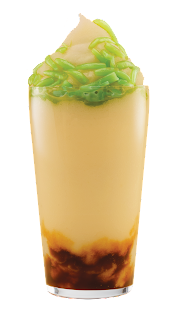 The new drinks were unveiled in conjunction with the celebration of Merdeka and Malaysia Day, incorporating flavours that are distinctly Malaysian and derived from local desserts. “This new range of flavours is a localisation of our favourite tastes and fully portrays our country. It was an undertaking all of us at CoolBlog really enjoyed and we hope that these flavours would give Malaysians something to look forward to,” said Keith Loh, Chief Executive Officer of CoolBlog Apps Sdn Bhd. The launch event was also attended by International Celebrity Chef Anis Nabilah and Malaysia’s Number One Rapper, Altimet. 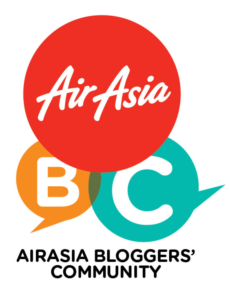 Anis wowed the audience with her preparation of the “Nyonya Curry Laksa” which was the perfect complement to a Rasa-Rasa Malaysia drink, and Altimet showed off his creative side by freestyling a 30-second rap on CoolBlog and the cool elements of the new range of drinks. A combination of Durian and Cendol cannot go wrong. This will definitely be a Malaysian number one pick given the fact that Durian is the ‘King of Fruits’. Its taste is enhanced even more with the local flavours of our ‘cendol’ noodle. Who would think coconut and yam goes well together? 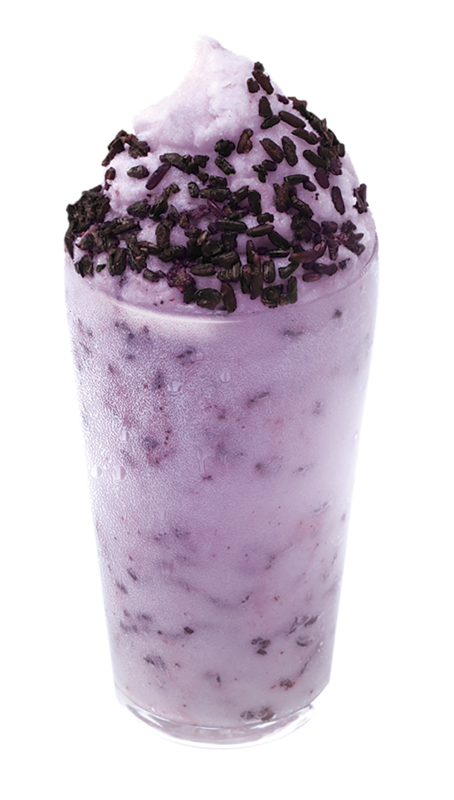 Well the Coolblog team put it to a test and it tastes great! These two local flavours combine to become something that taste so uniquely interesting. To top it off, it is garnished with some ‘pulut hitam’ to seal the deal. Exciting Malaysian delicacies in one cup! Coconut and chocolate are often seen together and are two ingredients that cannot go wrong. 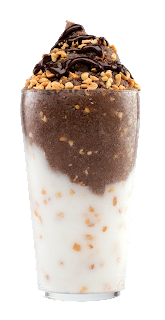 Adding the extra blended nuts on the top of the smoothies ties all the flavours together and shows a distinct unique flavour that is the highlight of Coolblog’s new flavour. UberEATS Launched in KL - at last!